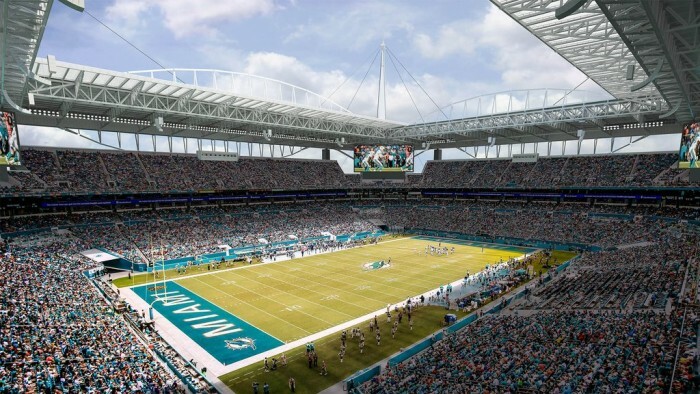 Miami’s Sun Life Stadium to Enhance Fan Experience and Energy Efficiency with Eaton’s Advanced Ephesus LED Lighting System. 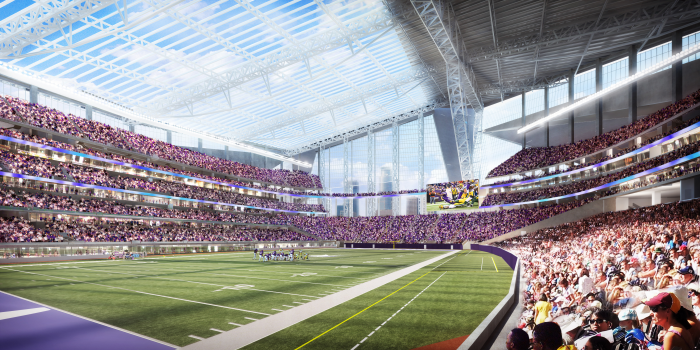 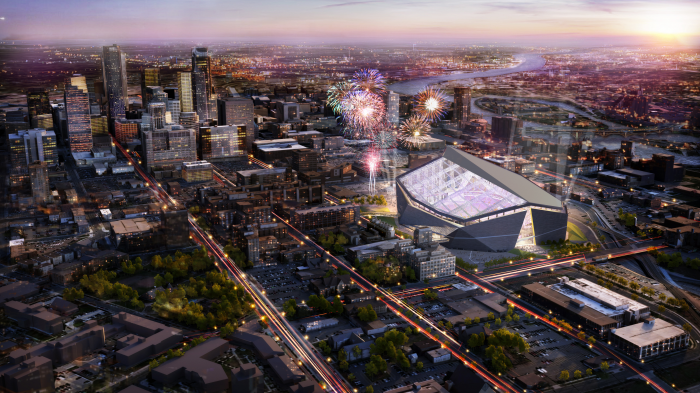 All future games at the New Minnesota Vikings Stadium beginning in the 2016 season will shine brighter because the installation of LED lights provided by Ephesus Lighting, the same sustainable light fixture provider for Super Bowl 49 Sunday game. 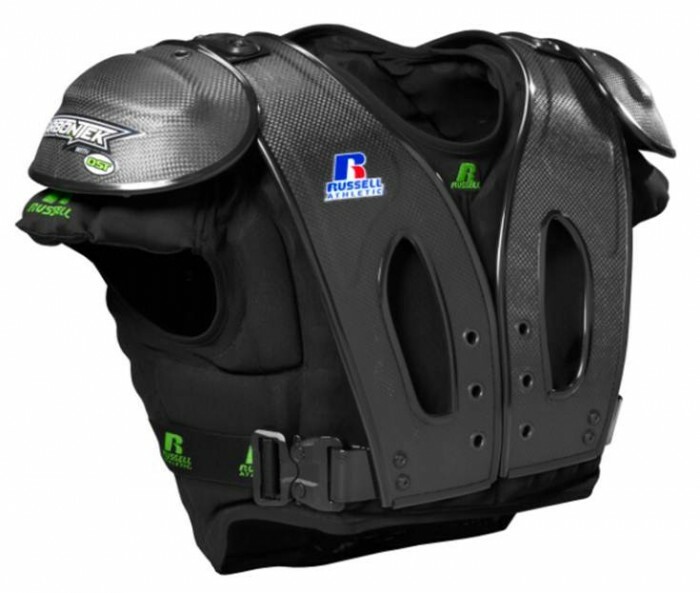 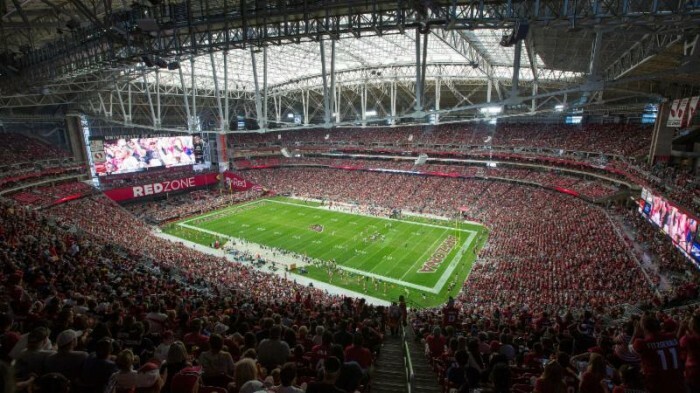 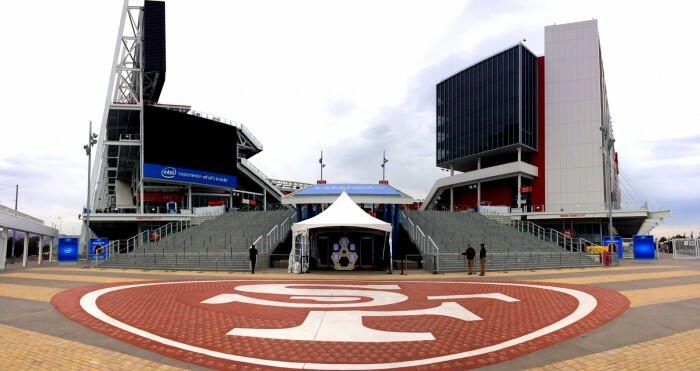 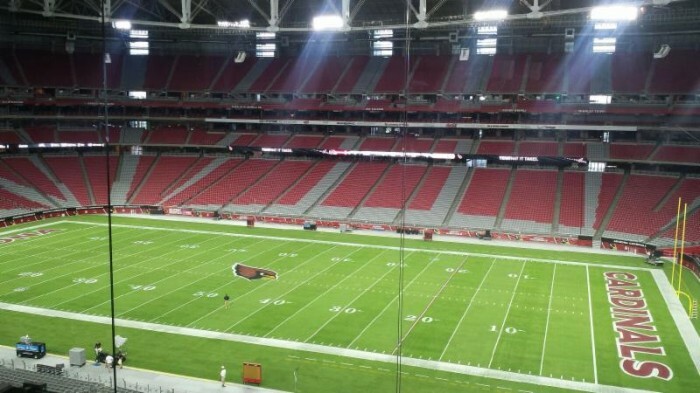 The Sports Techie community blog is a strong proponent of using sports technology towards meeting sustainability objectives as is happening in the NFL with the University of Phoenix Stadium and soon at new Vikings Stadium, via the use of a LED system. 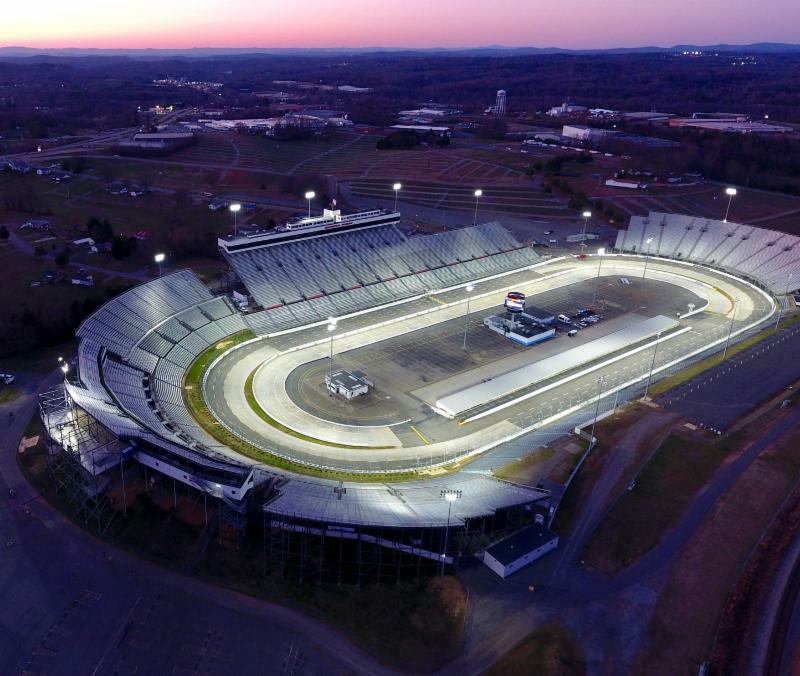 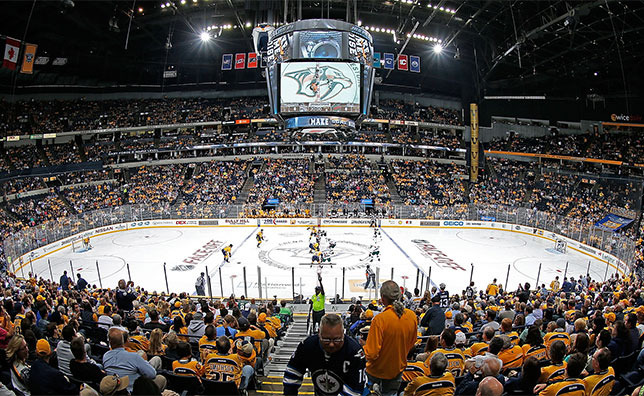 The trend by venues to use these lights is good news to our planet and for fans in attendance or viewing at home.